Ahhh, who doesn't love sleeping in and taking it slow on a Sunday afternoon? Since returning from sunny San Diego, I've been spending a lot of time indoors, curled up with Murakami's IQ84 (I'm currently on page 684/1157!) 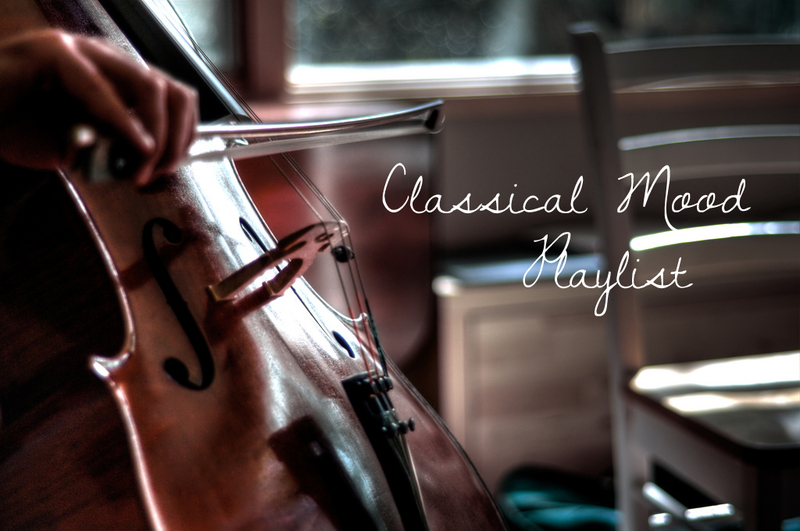 If you're anything like me and you like listening to relaxing, peaceful melodies while reading, here is a short playlist of all of my favorite mellow classical pieces for your listening and reading pleasure.